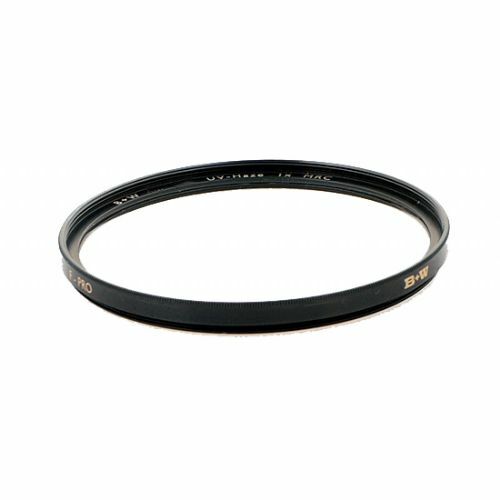 This filter fulfills the desire of many photographers for pure lens protection without a filter effect. 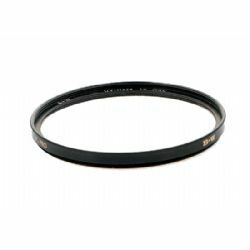 Its only function is to keep dirt, sand, or splashes away from the front lens. The extremely clear special glass with high transmission is MRC-finished.